Palm Kernel Oil is often added to soaps to enhance hardness & lather. It has antioxidant, emollient qualities that lend itself to regenerative skin care. 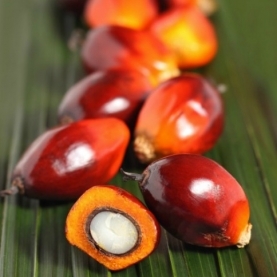 This unrefined Palm Kernel Oil has a rich, almost coffee like aroma, and is a light brown color.